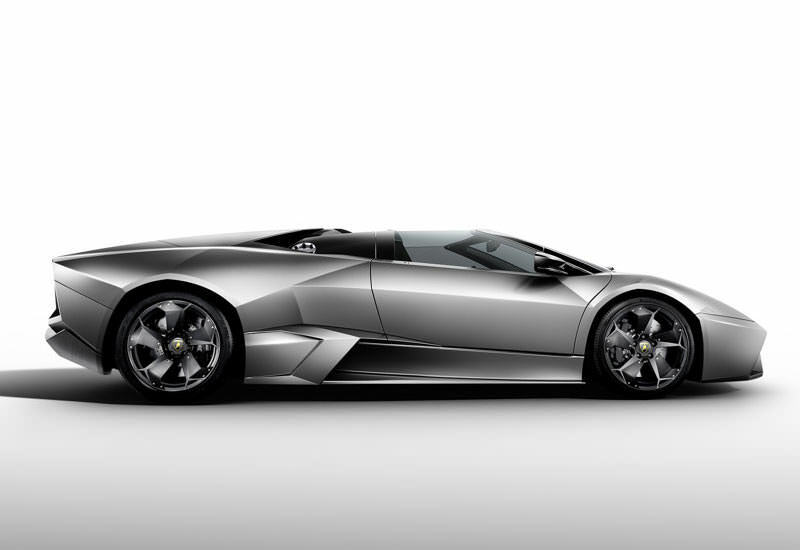 The Lamborghini Reventon debuted in 2007. 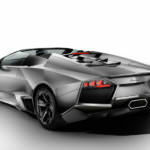 This model features an astronomical 6.5 liter V12 engine, which produces a cool 650 horsepower. 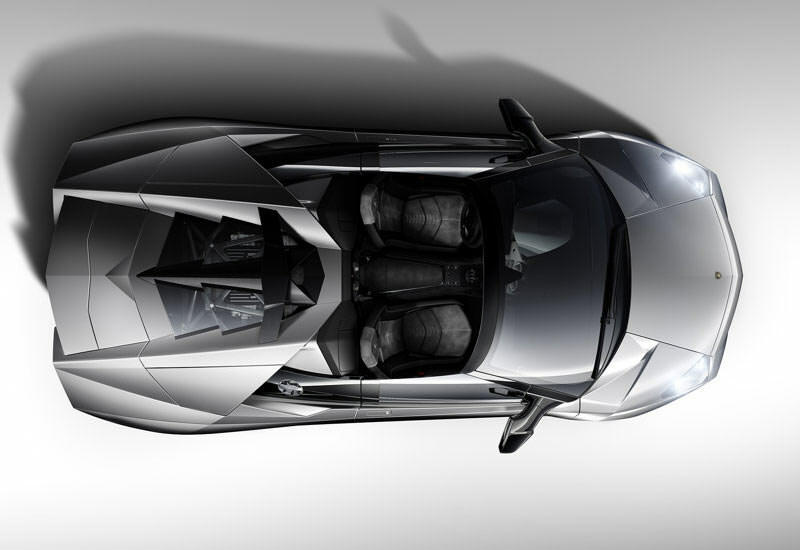 The car has a top speed of over 220 miles per hour, making it one of the fastest cars in the Lamborghini line-up. 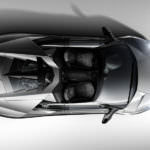 Drivers, who have the nerve to fasten their belts for a ride in this vehicle will feel like they are flying a jet, and in fact, it almost beat a plane down a drag strip, according to multiple sources. 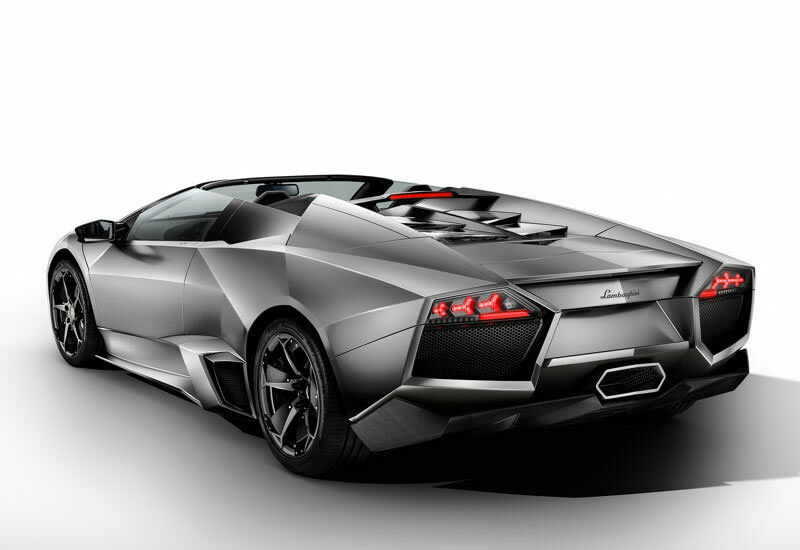 The 0-60 time in the Reventon is a quick 3.3 seconds, which is a little slower than the Seseto, but the top speed blows it away. This model does weight a little more that the Seseto, approximately 3,700 pounds, but the mid-engine still allows it to have a nimble ride. 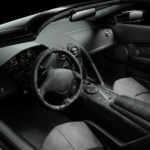 Drivers will have to find a used model of this vehicle, as it was only produced during 2008 and 2009. 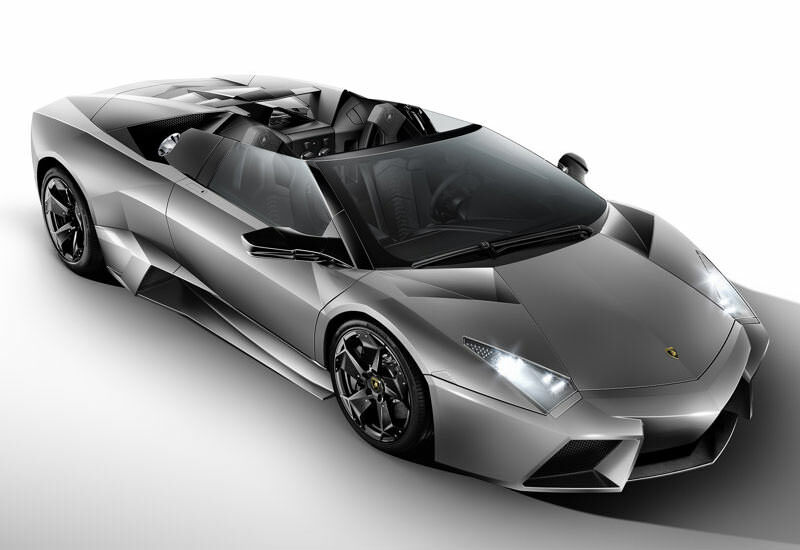 The vehicle sold for 1.5 million dollars, which actually made it cheaper than the Seseto. 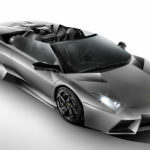 This is one of the ultimate Lamborghini’s anyone could ever own, but it may be tough to find someone willing to part with their piece of history.